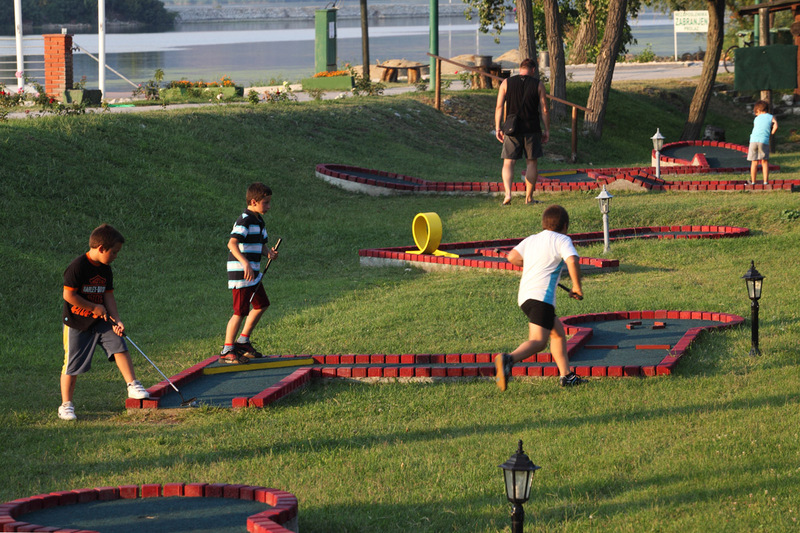 No matter which activities you personally enjoy, the Silver Lake Resort offers something for everyone. 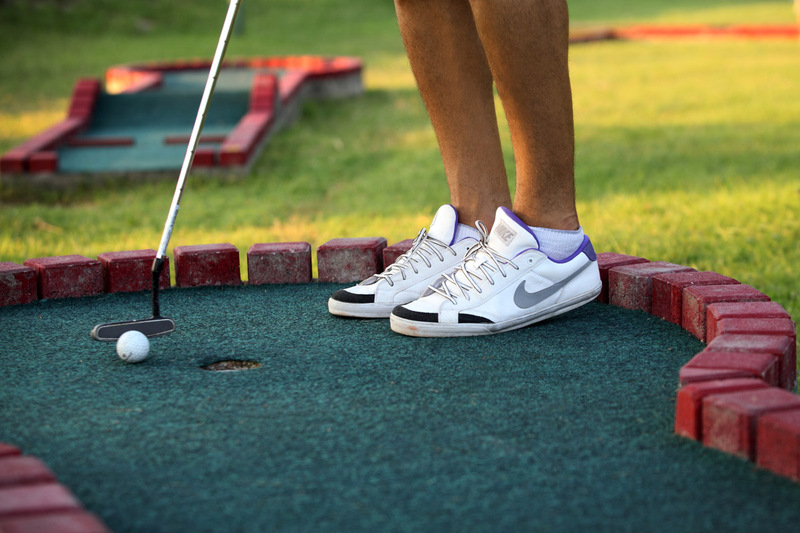 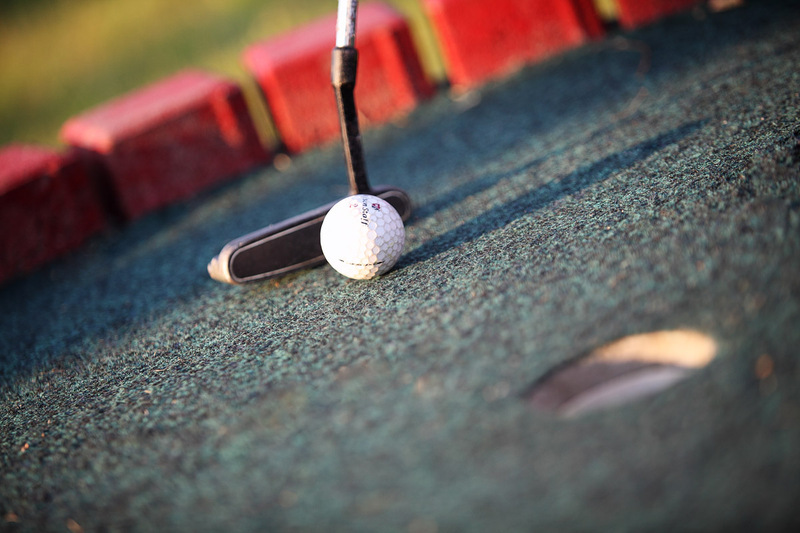 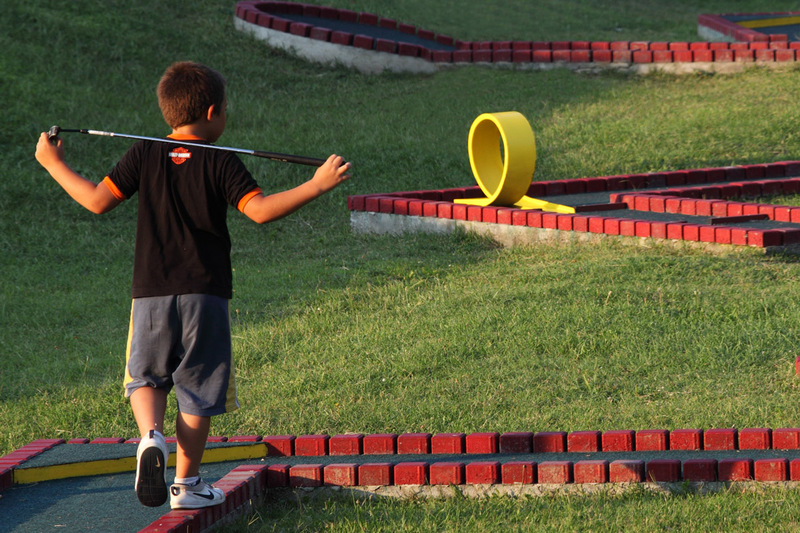 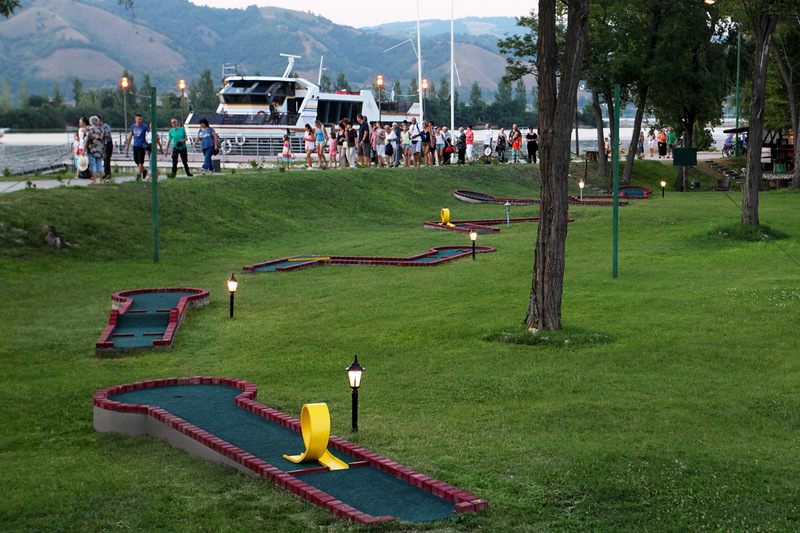 For family fun, or just entertainment for two people, the mini golf is an ideal type of recreation which will relax you, entertain you and bring out the competitive spirit. 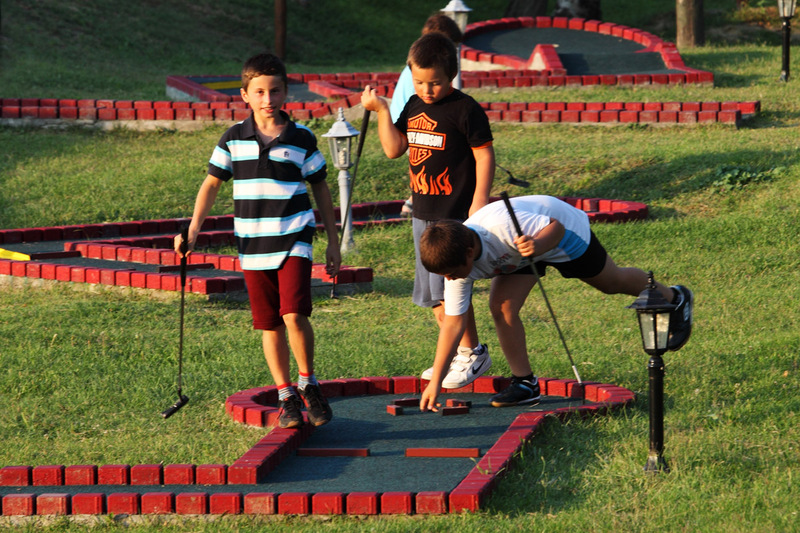 The mini golf field has 12 playing fields.